interactive learning stations. 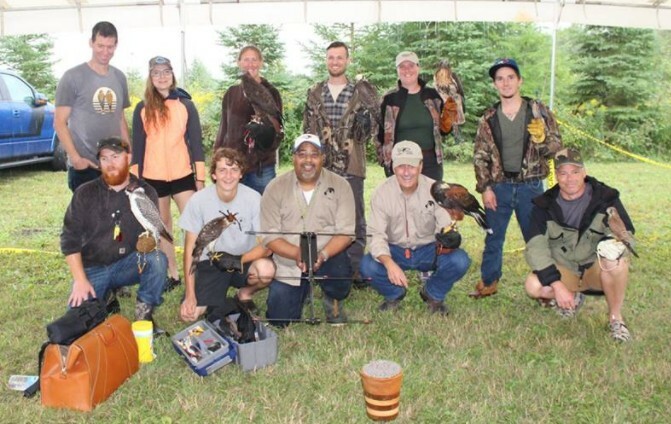 Activities include butterfly banding, archery, fly fishing instruction, supervised target shooting, fish identification, bird feeder building, an MNRF Canine Unit demonstration and much more. The Ontario Hawking Club participates by conducting live falconry demonstrations. The demonstrations are open to the public and attended by 300-400 school-aged children. 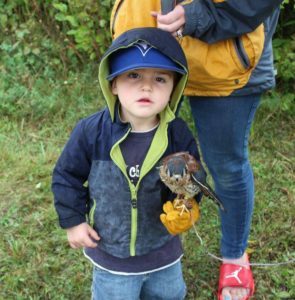 Several members of the Ontario Hawking Club attend with their hawks and falcons and are happy to answer any questions that you have about falconry or birds of prey.